“We will be taking time away from our usual work in care homes, in people’s own homes, in hospitals and in hospices to be at MAC for a welcome day of immersing ourselves in our vibrant local community. Meet us and ask us questions about our work. 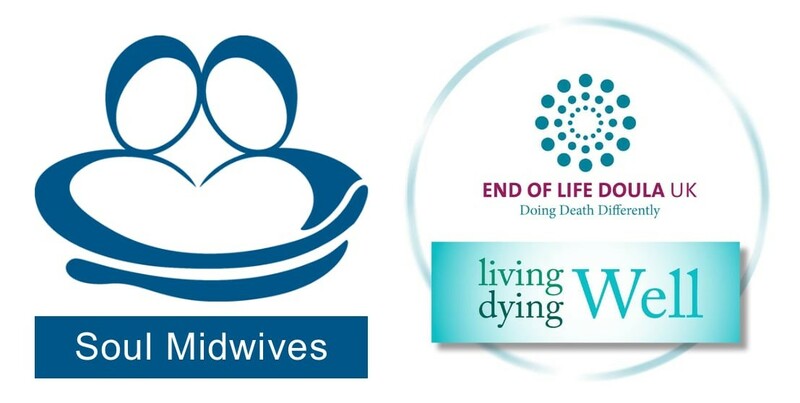 Find out what we can do to help at end of life. Talk to us about how you may have been affected by death and dying. Get information about end of life planning. Gather resources to help soothe and reassure those who are at their end of life. You’ll find us at our stand in the Main Foyer, with a warm welcome for you, and plenty of information to browse through and take away with you. There’s no need to make an appointment, but you will have a chance to talk to any one of us 1:1 in a quiet space away from the Foyer hubbub, if that’s what you would prefer.